The statistics are stark when it comes to college access and success for American Indians and Alaska Natives. On some reservations, the college-going rate for high school grads is as low as 18 percent, according to data from the American Indian College Fund. And US Census Bureau data shows that only 14 percent of American Indians and Alaska Natives hold college degrees. Yet when given support and curriculum that affirms their culture, Native students excel, Carrie Billy, president and CEO of the American Indian Higher Education Consortium (AIHEC), told attendees Thursday at NACAC’s 74th National Conference in Salt Lake City. Those gaps represent huge hurdles for students. 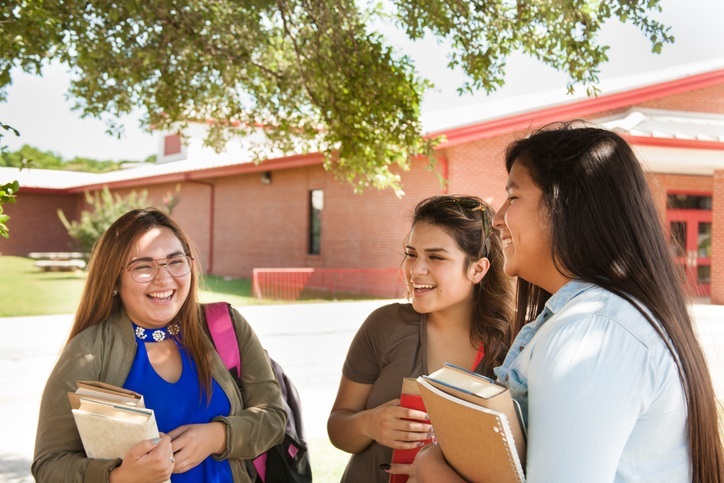 Addressing them is a central goal of America’s Tribal Colleges and Universities (TCUs) — a group of 38 institutions spread across more than 75 US sites. During her 75-minute presentation, Billy used success stories from TCUs to illustrate some of the ways all colleges can better serve Native students. Curriculum that acknowledges Native people from the past, as well as the present, is a crucial first step, said Billy, one of four featured speakers at this year’s national conference. College access efforts aimed at middle school students and dual enrollment opportunities for high school students also pave the way. Other methods to ease the transition to higher education for Native students? Articulation agreements that encourage four-year pathways have proven successful. And peer tutoring or cohort programs that allow students to learn from one another increase college completion rates. Learn more about Tribal Colleges and AIHEC’s Reclaiming Native Truth initiative.